A complete range of high voltage igniters expressly designed to strike single and double ended metal halide lamps from 200 to 18000W. These symmetrical igniters have been designed to be supplied from AC mains line and they are characterized by a compact design, high thermal stability, galvanic insulation and a low noise level. The technical characteristics of all models comply with the specification of the different lamps manufacturers. The igniters are available with different H.V. poles positions and they are equipped with isolated bushings that make them suitable for a wide variety of applications, including compact and portable lighting systems. 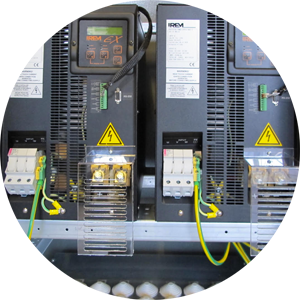 The know-how and the experience gained over the years on the discharge lamps and lighting systems have allowed IREM to develop a new electronic hot restrike igniter ADE series for the ignition and instant re-ignition of 1000W and 2000W HID lamps. 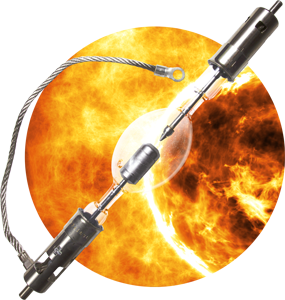 Metal-halide lamps are electrical lamps that produce light by an electric arc through a gaseous mixture of vaporized mercury and metal halides. The full light output is reached after a warm-up period of several minutes. 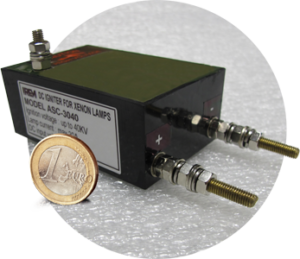 IREM offers a wide range of specific power supplies and igniters for Xenon gas discharge lamps for solar simulation. 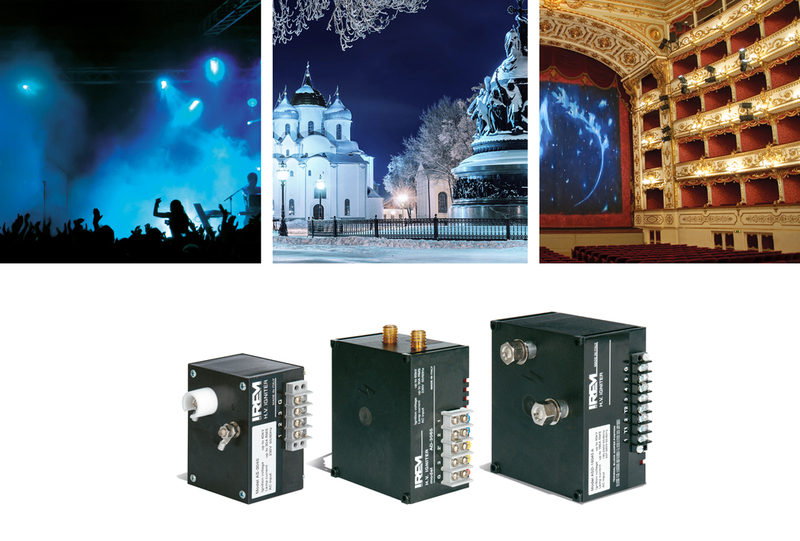 The new EX-170GM / 3-E electronic power supplies for Xenon lamps with IP54 protection degree are now available. 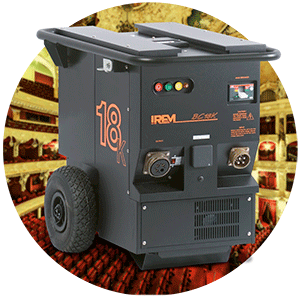 All the news of IREM Lighting Line are illustrated in the new 2018 catalogue. 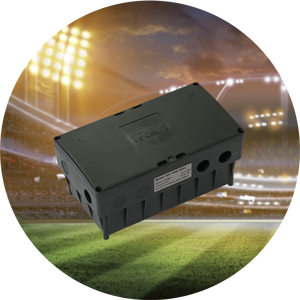 Compact design and simple installation characterize IREM’s new electronic igniter which can be easily integrated in high performance and small size Xenon lighting systems.